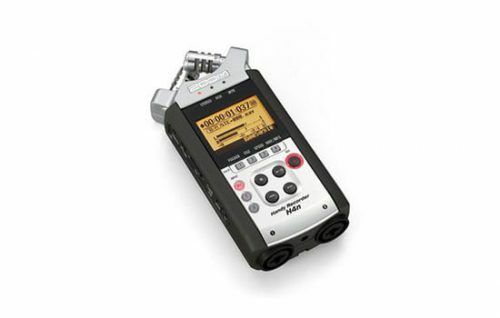 The DSR-40, equipped with DV In/Out, allows digital dubbing and editing with virtually no quality loss. 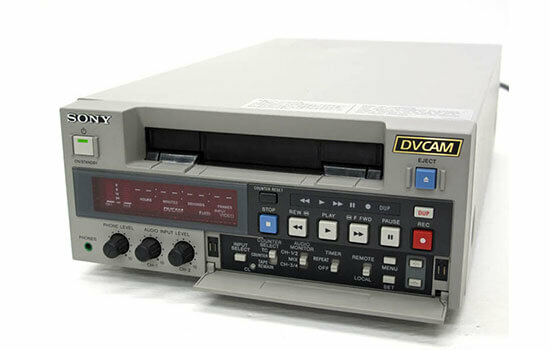 The DV I/O (based on IEEE-1394) can be connected to third party video capture boards that support the DV In/Out interface for desktop editing. 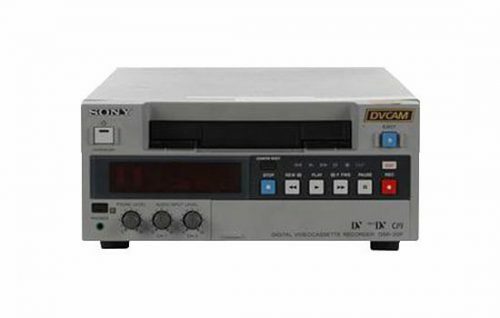 In spite of its small size, similar to previous DVCAM VTRs, the DSR-40 maintains a dual track system that accommodates both standard and mini size cassettes without an adapter. Dubbing has just been made easier with a convenient front panel dub key. When connected to another VTR or camcorder with the i.LINK (DV I/O) connection, a simple push of a button allows dubbing of the original tape and its time code. 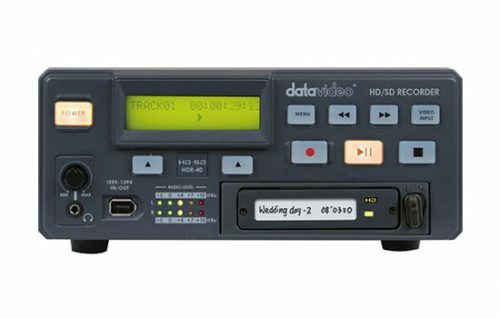 The DSR-40 is equipped with a Reference Video input terminal for synchronized playback with other VTRs. 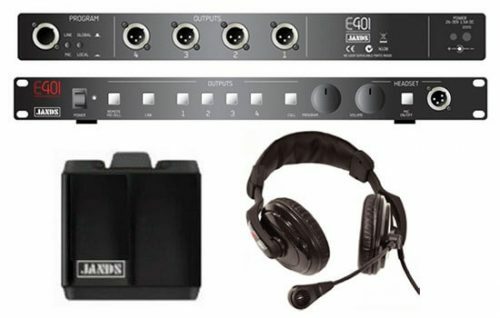 This is convenient when a number of machines are in simultaneous playback of one or more sources and synchronizing VTRs during editing.